Tech giant takes control of Cloud pioneer. Oracle has entered into a definitive agreement to acquire NetSuite, taking control of the Cloud pioneer in a $US9.3 billion move. Designed to bolster the tech giant’s Cloud capabilities, the transaction is valued at $US109.00 per share in cash, and is expected to close in 2016. “Oracle and NetSuite Cloud applications are complementary, and will coexist in the marketplace forever,” Oracle CEO, Mark Hurd, said. Until the transaction closes, Hurd said both companies will continue to operate independently, with the addition of NetSuite designed to enable Oracle to expand its ability to support customers across any industry or vertical. “We expect this acquisition to be immediately accretive to Oracle’s earnings on a non-GAAP basis in the first full fiscal year after closing,” Oracle co-CEO, Safra Catz, added. 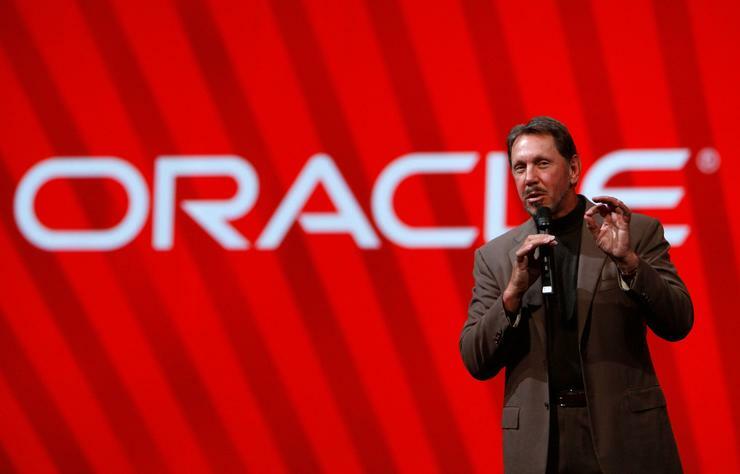 Representing the largest deal by Oracle founder and chairman, Larry Ellison, since buying PeopleSoft for $US10.3 billion 11 years ago, the acquisition highlights a dramatic turnaround for the vendor, having previously dismissed Cloud as a “fad” in an attempt to defend the company’s software business. “When is this idiocy going to stop?" scathed Ellison, during an analyst conference in 2008. ”What the hell is Cloud computing?" Yet despite claiming to be misinterpreted, Ellison was quick to claim credit for actually inventing Cloud computing, when investing approximately $US125 million in initial financial backing to NetSuite through his venture capital entity Tako Ventures 18 years ago. Founded in 1998, NetSuite became one of the the world's first companies dedicated to delivering business applications over the internet. Today, the San Francisco-based vendor provides a suite of Cloud-based financials, Enterprise Resource Planning (ERP) and omnichannel commerce software that runs the business of more than 30,000 companies, organisations, and subsidiaries in more than 100 countries. “NetSuite will benefit from Oracle’s global scale and reach to accelerate the availability of our Cloud solutions in more industries and more countries,” NetSuite CEO, Zach Nelson, added. According to NetSuite founder and CTO, Evan Goldberg, the vendor has been working for nearly two decades to develop a single system for running a business in the Cloud. “This combination is a winner for NetSuite’s customers, employees and partners,” he added. ​Can NetSuite help Oracle win the Cloud war?